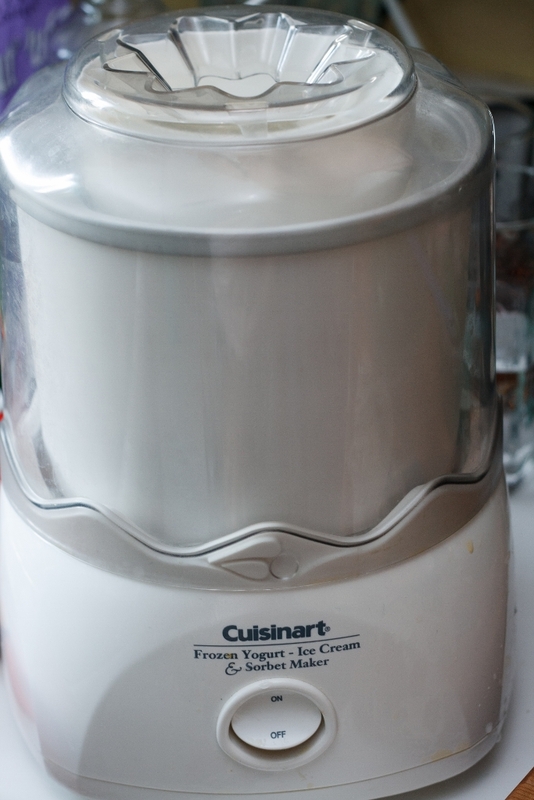 My mom bought me an ice cream maker as a gift many years ago. And we do use it from time to time. But there tends to not be enough space in my freezer to keep it in there regularly. So I probably don't use it as much as I should. Well... should... Maybe it's actually a good thing, given that we're talking about ice cream here and not spinach. So here is the first recipe I tried. Absolutely delicious. Waaaaaayyyyyy better than anything store bought. I know real vanilla is expensive, but I really don't recommend using extract instead, as this is what gives the ice cream all of its flavour (well, that and the cream, of course!). 1. 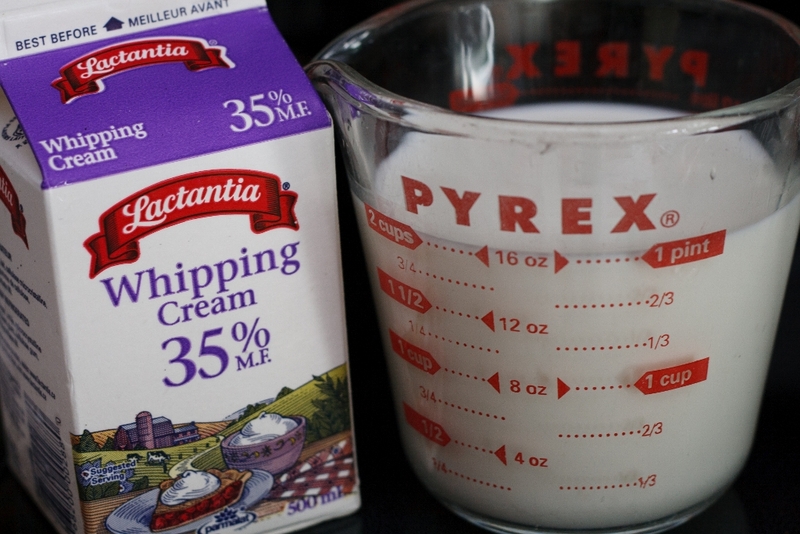 Combine cream and milk in a medium saucepan over medium heat. 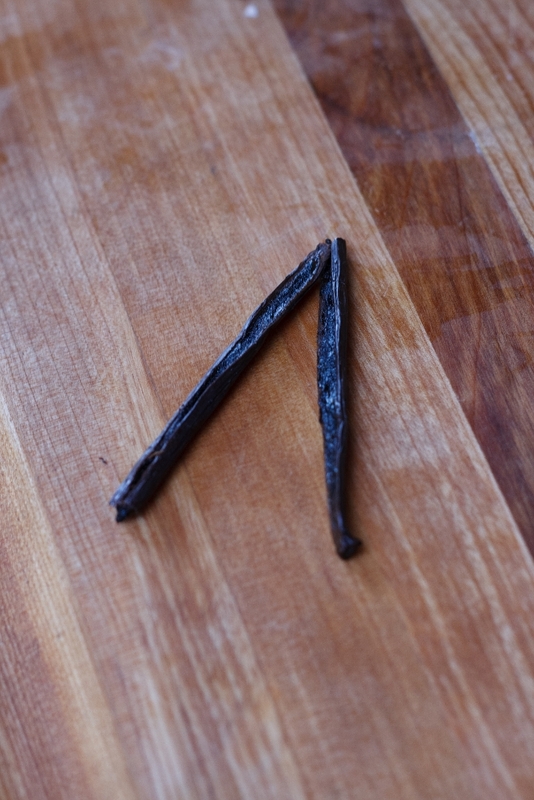 Add vanilla bean and heat until mixture almost boils, about 5-8 minutes. Reduce heat to low. 2. 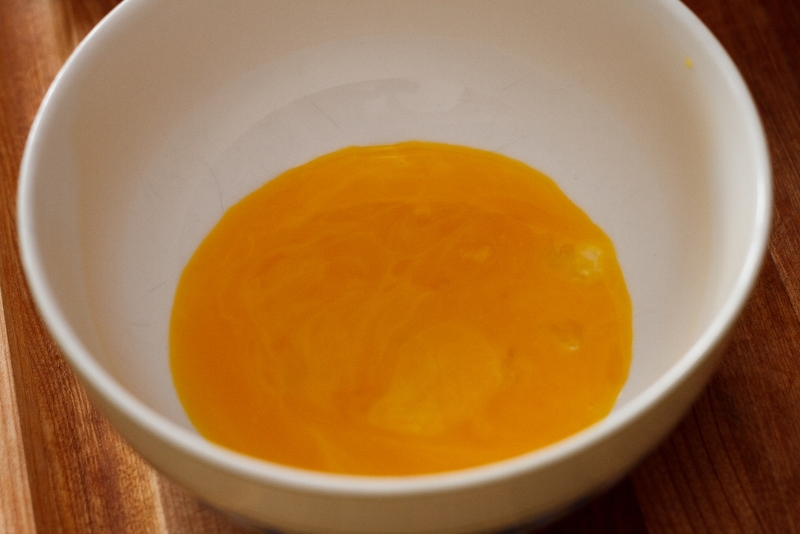 Meanwhile beat yolks, sugar and vanilla extract in a small bowl until light yellow and smooth, about 1-2 minutes. 3. Add 4 tbsp. hot cream/milk mixture and stir until combined. Gradually add egg yolk mixture to warm cream mixture, stirring continuously to prevent the eggs from curdling. 4. 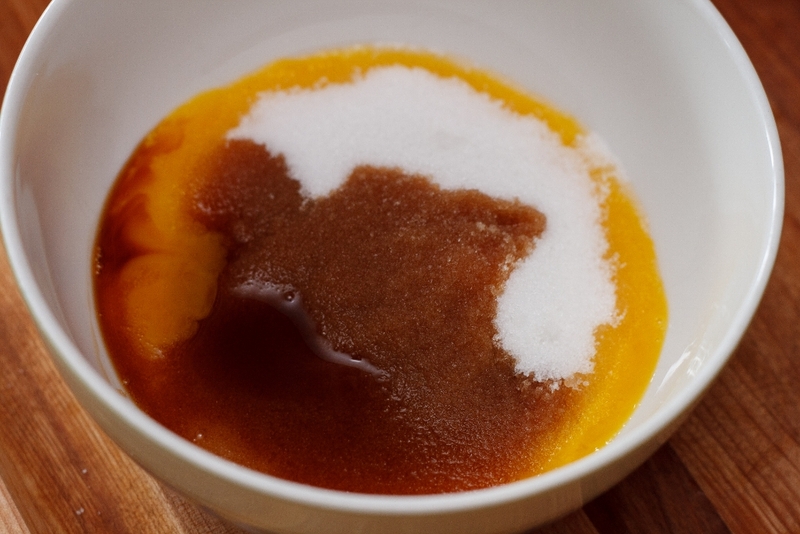 Cook over low heat until slightly thickened and mixture coats the back of a spoon, about 3-4 minutes. 5. Cool completely (place mixture in a covered container and store in the refrigerator overnight. Or chill over an ice bath for about 30 minutes if you wish to make ice cream right away). 6. 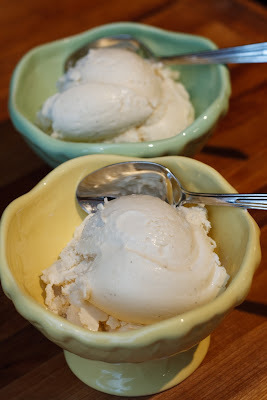 When cool, scrape seeds from vanilla bean and add to ice cream mixture. Discard bean shell. Stir until well combined. Pour into freezer bowl, turn the machine on and let mix until mixture thickens, about 20-25 minutes. If desired, transfer ice cream to an air tight container and place in freezer until firm, about 2 hours. - add 1/2 C of butterscotch or chocolate chips during the last 5 minutes of mixing. - add 1/2 C of crushed chocolate sandwich cookies during the last 5 minutes of mixing. - add 1/2 C of crushed peppermint candies during the last 5 minutes of mixing. I love my ice cream maker too! Ive made ones with coconut milk as well as a lavender one - so good. You've inspired me to pull mine out - good activity with the kids. mmm... coconut milk is on my list of ones to try. Made a cheesecake one last week that I have yet to blog. Tasted just like real cheesecake. yeah... I'd have to say not so much ;) Though Logan's the one who ate a good part of it over time (I actually made it several weeks ago). Fantastic! And your bowls are so nice!